Lub d Makati Will be Your Next Favorite Hostel! Makati no doubt has everything you need – office buildings, great restaurant finds, a bustling nightlife, huge malls, apartments, and now hostels! 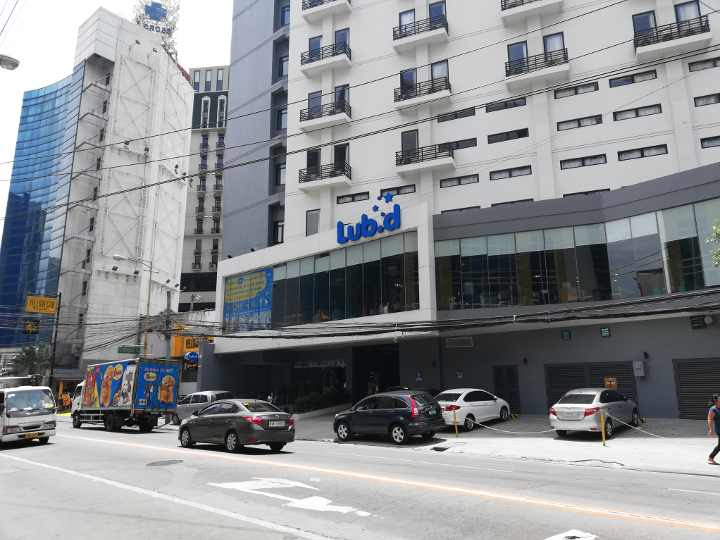 One of the newest and biggest hostels to crop up in the city is Bangkok original Lub d. With two establishments in Bangkok, one in Phuket, and one in Cambodia, Lub d Philippines Makati is their fifth branch followed by the newest in Koh Samui Chaweng Beach. For a hostel to have so many branches, they must have something special!